Varicose veins are something that typically occurs to as they begin to age. Your body naturally begins to wear down over time and the greater wear and tear that you put on your body over the years can put a greater strain on the veins in your legs. Varicose veins are problem that are typically seen by people that spend a great deal of their time standing and walking. The veins get stretched out and weekend because of the vigorous activity that they are experiencing for many years. There can also be other health factors involved that can cause varicose veins. You may be concerned about dealing with this issue yourself and you will want to look for treatment for varicose veins where Medicare is accepted so that the treatment can be more affordable to you. There are many people that deal with varicose veins as they get older, but because they feel that it is simply a cosmetic issue they may not act to do anything about it. While varicose veins certainly can be unsightly for many people, the reality of the situation is that they can also be a health hazard to you. When you have varicose veins, you do run a higher risk of having circulatory issues that can cause other health problems for you. There are also risks involved here skin and if the veins are particularly close to the surface of the skin and you do receive a cut you are at risk for severe bleeding. Instead of living with the potential pain and health problems, it is worth your while to seek out treatment for varicose veins where Medicare is accepted. Because this problem is something that is most often seen in senior citizens and it does carry certain health risks with it, Medicare does cover certain types of treatment. 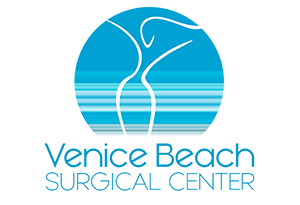 This can allow you to see a doctor and learn about the different treatment options that may be available to you so that you can easily get rid of the varicose veins without the worry of having to pay thousands of dollars for treatment. If you want to learn more about treatment for varicose veins where Medicare is accepted, make an appointment to meet with Dr. Rojas by calling his office at 310-391-7143. 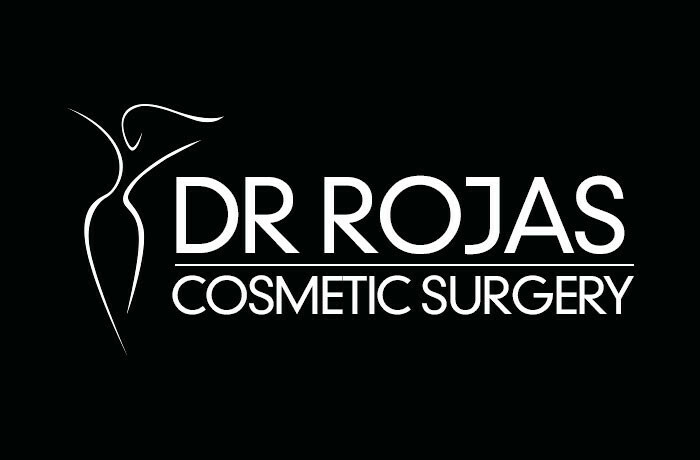 Dr. Rojas is an expert cosmetic surgeon and specializes in the treatment of varicose veins and can provide you with high quality options that can relieve you of the pain and look that varicose veins inflicted upon you.